Psst. Want to know a secret? 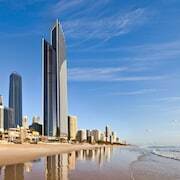 The Gold Coast of Queensland is jam-packed with fantastic beach towns. 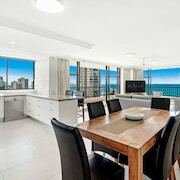 You’ve got Coolangatta, Currumbin, Broadbeach and Surfers Paradise, among many others. What? What do you mean that’s not a secret? Fine. 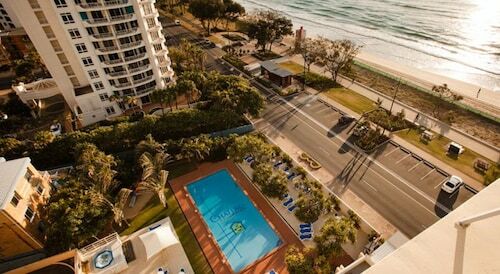 So you already knew about the Gold Coast’s fabulous beach towns. Fair enough. So why aren’t you there right now? 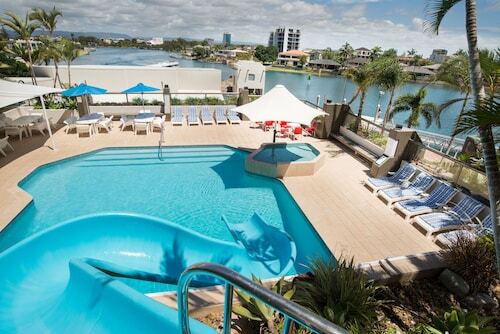 Surfers Paradise sounds pretty cool, right? 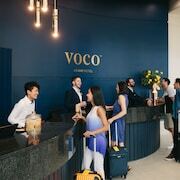 We think it’s about time you tell your boss off and take a well-deserved holiday. 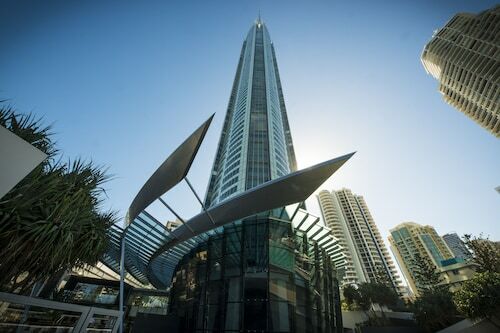 From the SkyPoint Observation Deck to the golf course and the incredible beaches, there are heaps of fun things to do. 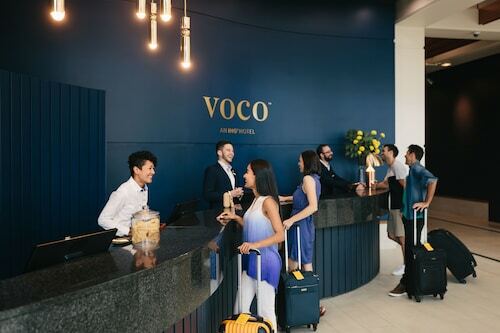 When you’re ready to flee the confines of your cubicle, book one of Wotif’s beach hotels in Surfers Paradise and enjoy your freedom. 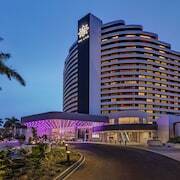 Broadbeach – Just south of the rising skyscrapers is this magnificent strip of sand. If you’ve ever wanted to learn how to ride the waves like Mick Fanning, sign up for a surf lesson at Broadbeach Surf School. You might not be able to surf exactly like Mick, but you’ll get the hang of it. 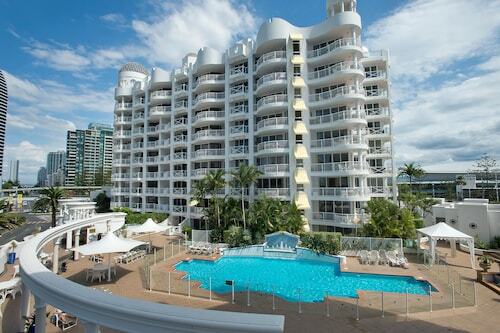 Mermaid Beach – Just a few kilometres south of Broadbeach is Mermaid Beach. We can’t guarantee that any mermaids will wash up on shore, but you’ll be able to enjoy great food and drinks from the nearby restaurants while you look for them. South Stradbroke Island – Head north of Surfers Paradise by a kilometre or two and take a ferry to South Stradbroke Island. 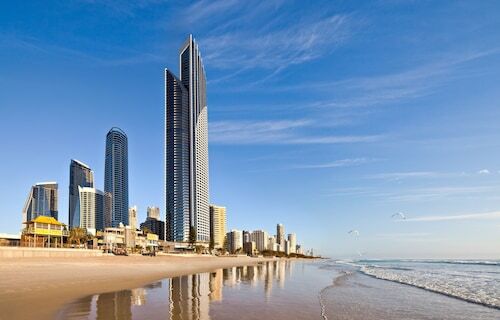 Pack a picnic basket and enjoy lunch on a secluded beach while kangaroos hang out nearby. 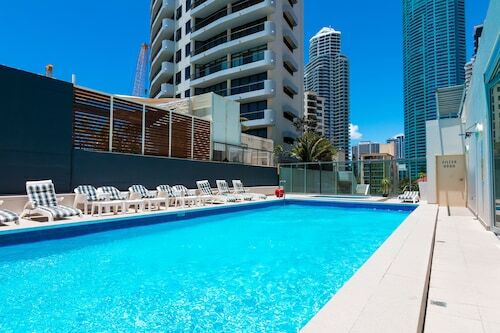 Hilton Surfers Paradise Residences – If you were hoping to stay in a massive high-rise across the street from Surfers Paradise’s world-famous beaches...well, you don’t need to look further than this joint. Get a room up high and you might be able to see all the way to New Zealand. Just kidding. 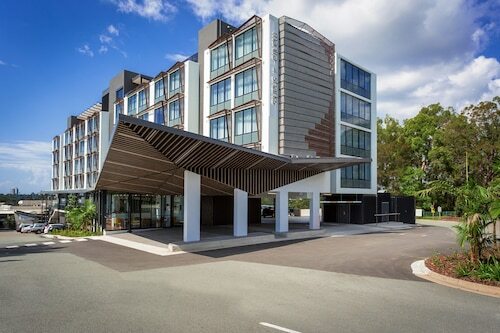 Mantra Legends Hotel – Everything from studio rooms to spa suites are on offer in this amazing Gold Coast accommodation. 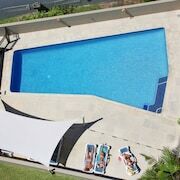 Enjoy the fully-equipped gymnasium, sauna and pool area. Stop the nonsense of not taking a holiday and take one already. 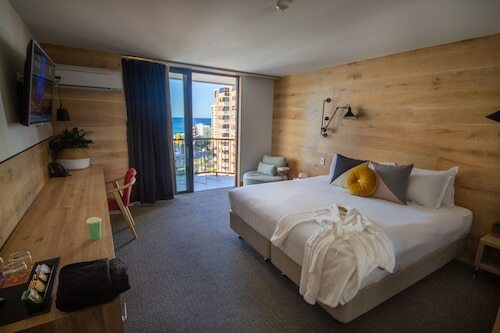 First, you need to book Surfers Paradise beach accommodation through Wotif. Once that’s done, plan your days to include nothing but fun in the sun. 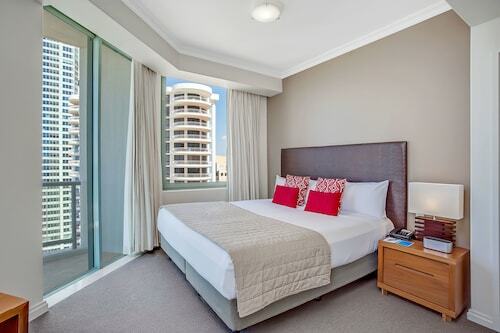 How Much is a Hotel Room in Surfers Paradise Beach? 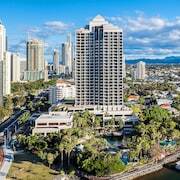 Hotels in Surfers Paradise Beach start at AU$88 per night. Prices and availability subject to change. Additional terms may apply.